Hello! 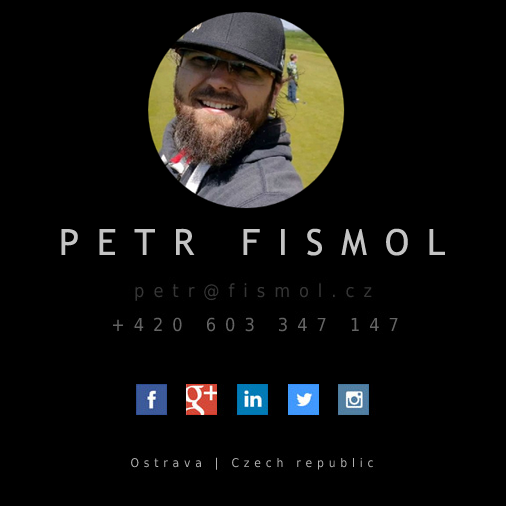 My name is Petr, I'm from Ostrava/CZ/EU and since 1994 I have been developing online web applications and websites, frontend and backend. I have also developed many complex solutions for individuals and companies, hundreds of sites, few games. Now I am focusing on a mobile applications and games for Apple iOS and Google Android, creation API interfaces and export scripts, IoT/device monitors and a specialized projects for communities. I'm also interesting in cryptocurrencies, Blockchain, Bitcoin, Ethereum technology etc. If you have any questions, just ask. Get in touch me with your ideas, I am open for broad cooperation.